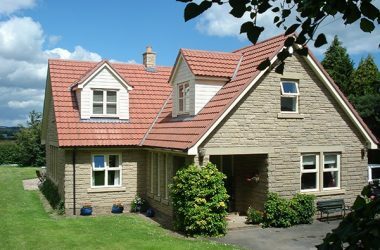 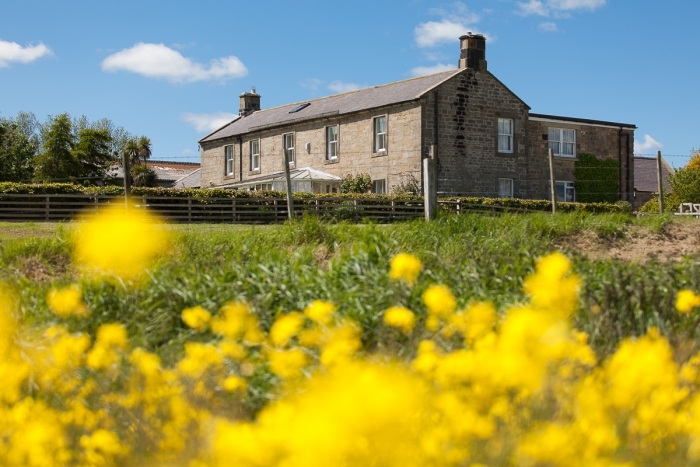 Welcome to Bilton Barns Farmhouse 4 star bed & breakfast accommodation near the village of Alnmouth on the Northumberland Coast. 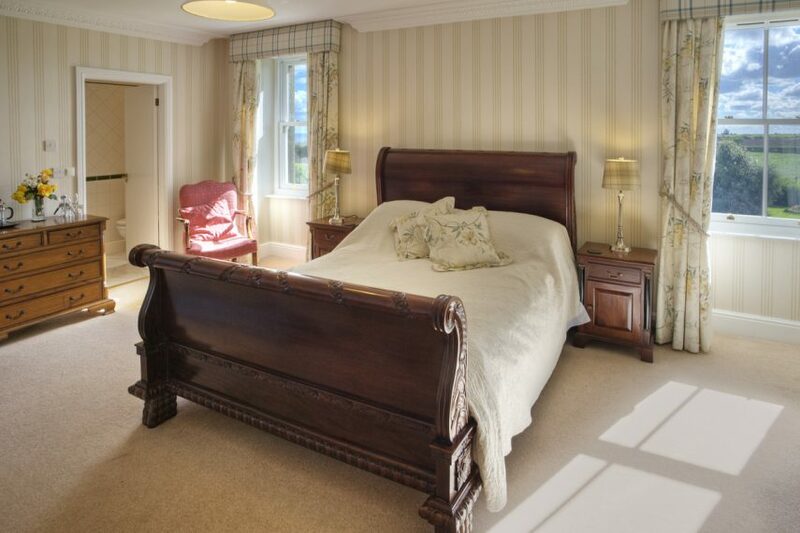 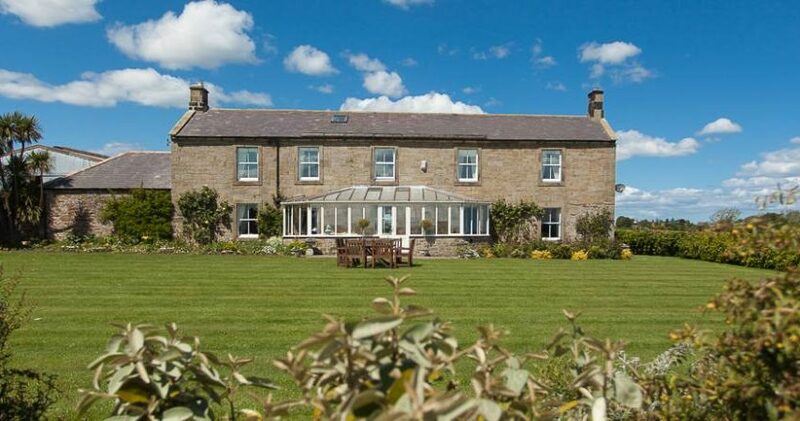 Set in beautiful countryside, Bilton Barns near Alnmouth, is a 390 acre arable farm. 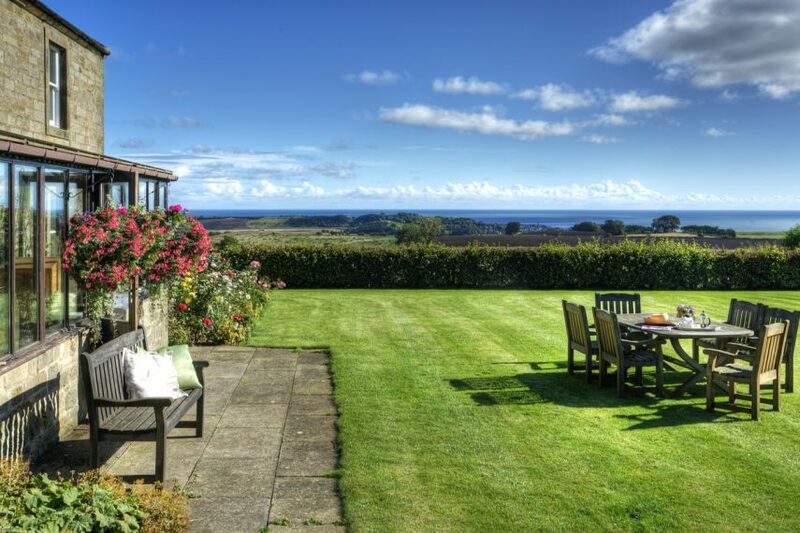 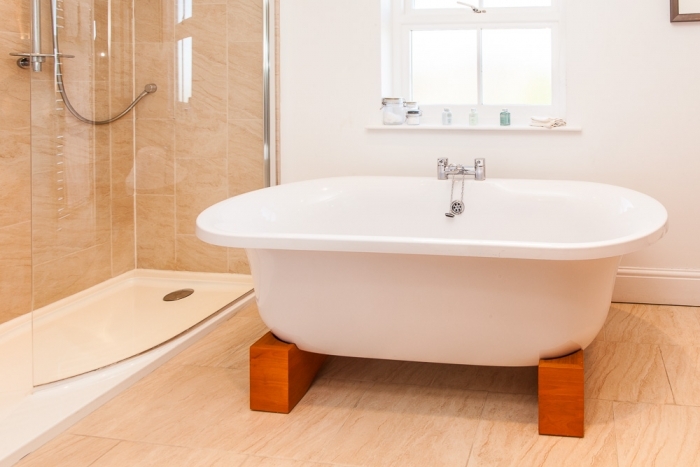 The character-filled farmhouse, built in 1715, has full central heating, a guests’ lounge, dining room and a sun lounge designed to take full advantage of the magnificent views over open countryside and out over the sea. 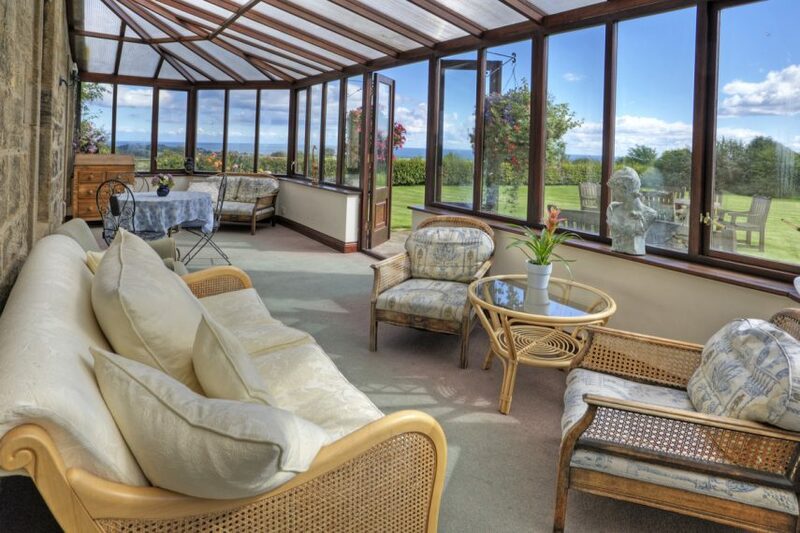 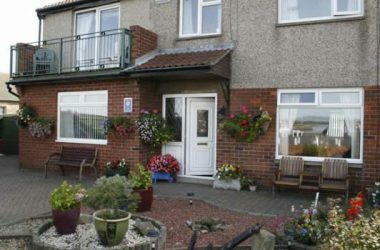 Bed & breakfast on the coast of Alnwick, Northumberland, UK. 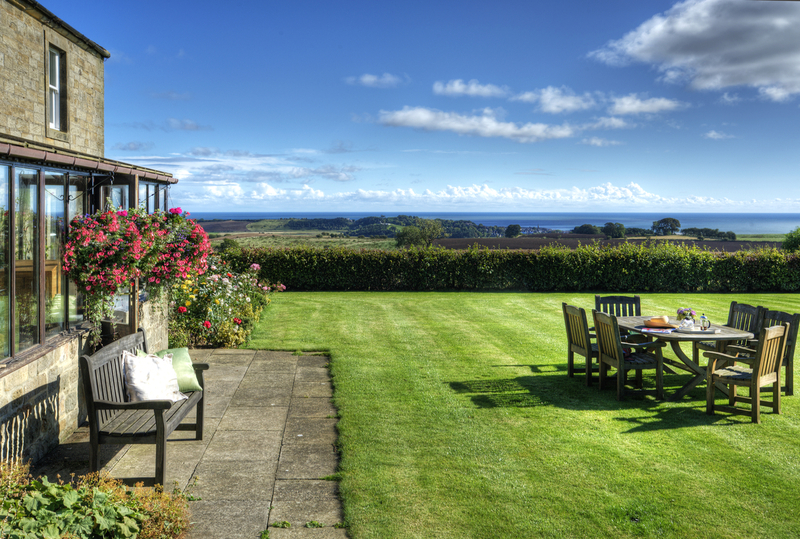 Start your day with a delicious home cooked traditional farmhouse breakfast or try the famous local Craster kippers or choose from the super selection of fresh alternatives. 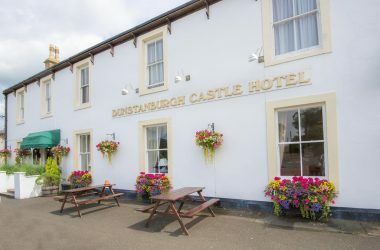 Our breakfasts have received a special tourist board award. 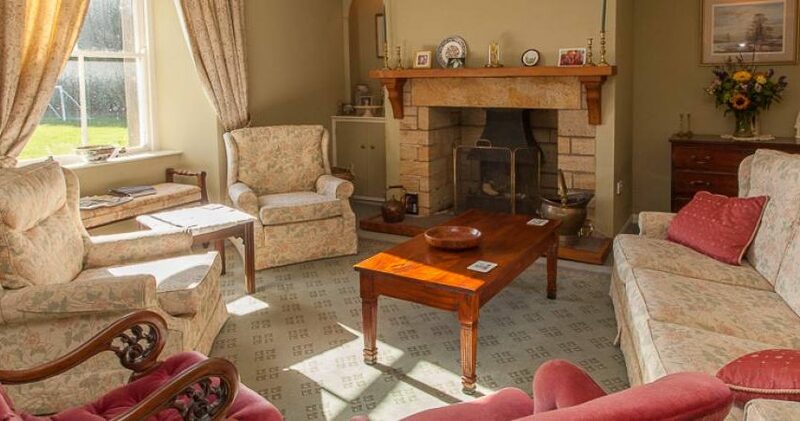 Brian and Dorothy warmly welcome guests into their home and are happy to advise on the many places of interest and activities within the area. Bilton Barns has been graded 4 star Gold Award by the English Tourism Council and is recommended in Alastair Sawdays Special Places to Stay. 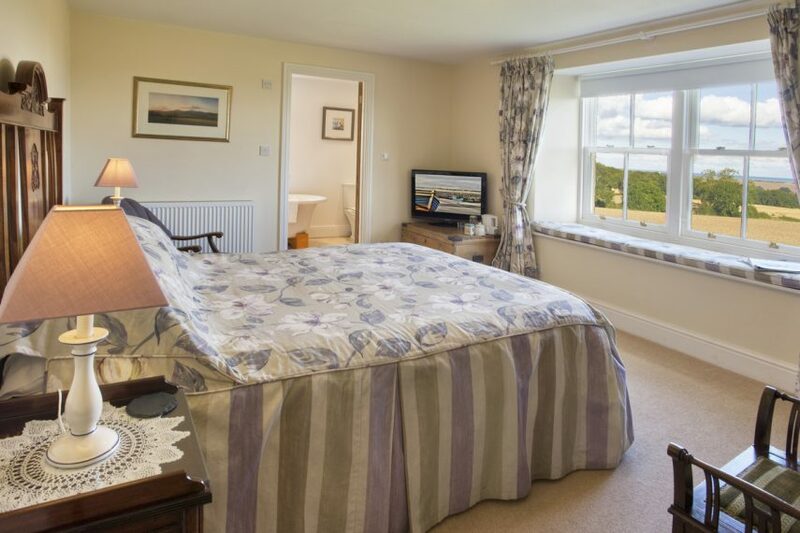 Bed and Breakfast open March – November.